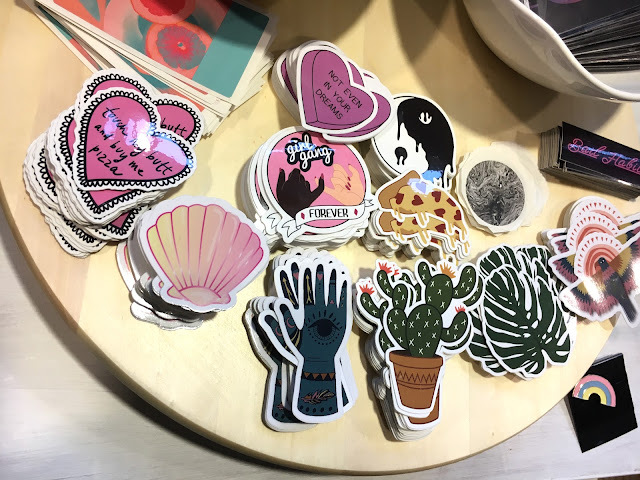 I'm so excited for today's post because I'm recapping the Style Shop at FIT's Fall Opening that took place on Monday! 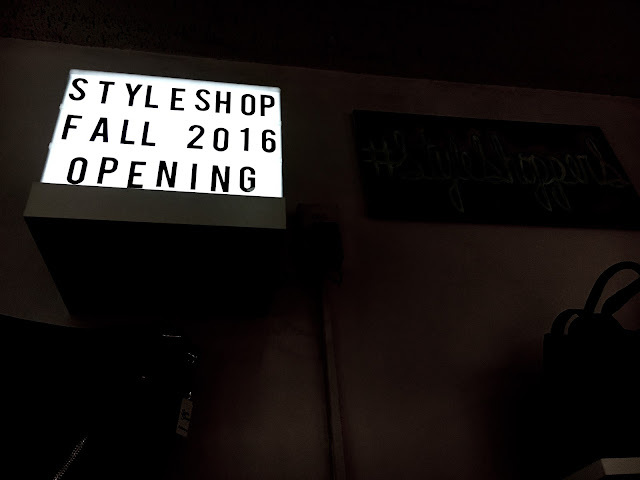 The Style Shop is located in the Dubinsky Center on the FIT Campus and completely run by the students. "The Merchandising Society, FIT's largest student club, operates our successful on-campus boutique, the Style Shop. Offering students, faculty, and alumni the opportunity to sell original creations on a consignment basis, the Style Shop also gives members valuable experience in buying, product development, marketing, finance, customer relations, customer service, management, visual merchandising, and sales." 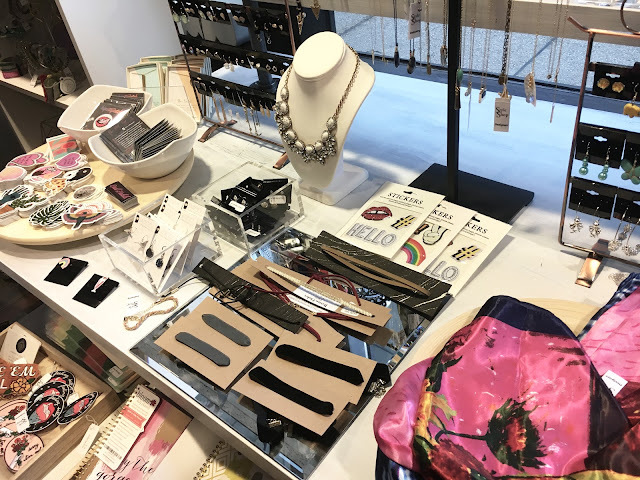 They carry a great selection of accessories, vintage clothing, home goods, and their own product development line. My roomie Desirae is the co-manager of the shop and I'm so proud of her for all her hard work! 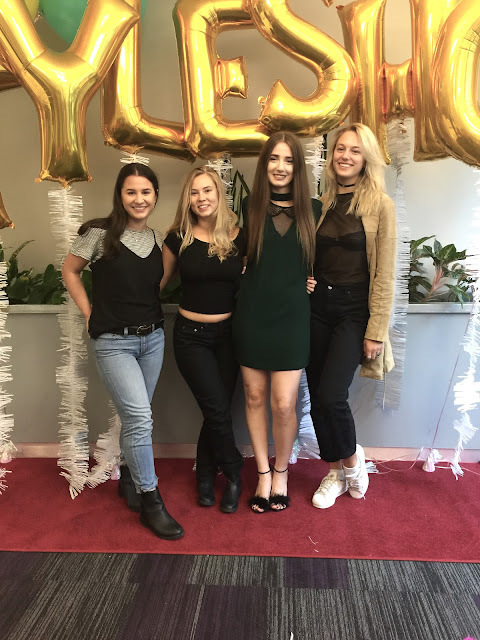 In this post I wanted to share some snaps I took the day of the opening as well as show you some of the looks from their Fall Look Book, which features my other roomie Sydney! 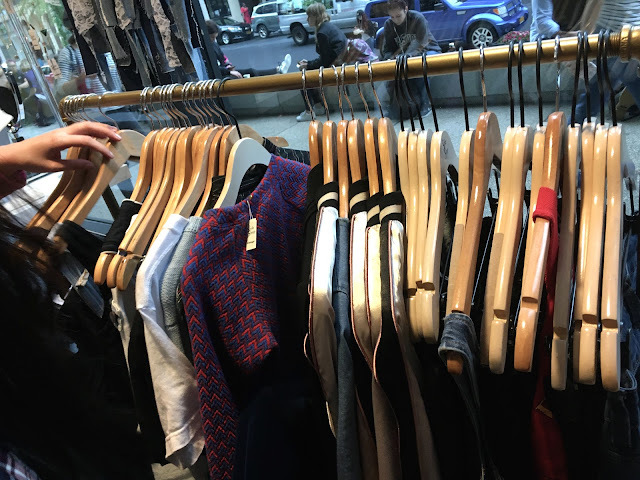 Probably my favorite rack in the shop, all vintage pieces selected by the buying team! How cute is the eyelashes mug... I'm obsessed. I really love that the shop offers tons of cute accessories like these stickers. 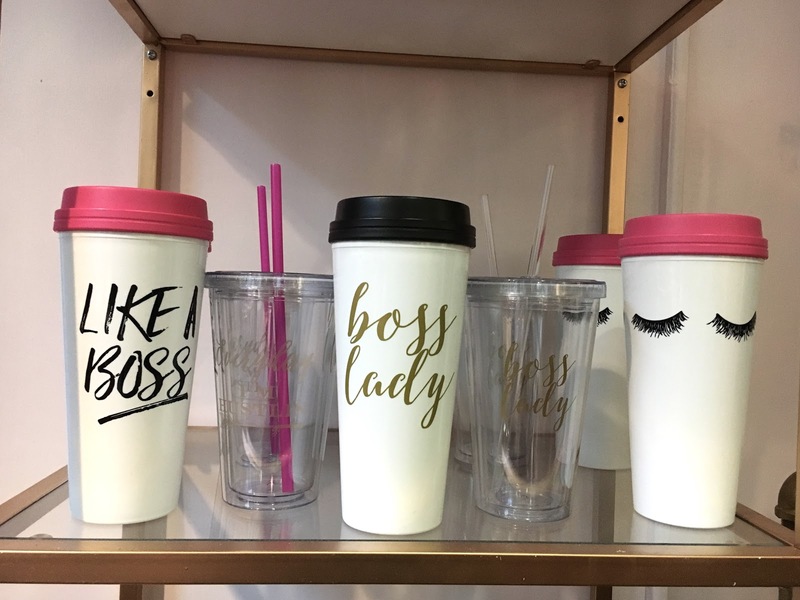 The store offers such a great selection of everything you could need to look glam for school. Now onto the looks I'm loving from their lookbook. All photos courtesy of The Style Shop. I'm particularly loving these silky shorts. Wear them to bed or dress them up as seen here! I'd pair them with a graphic tee and some sneakers for a casual everyday look. I'm loving their bombers (FYI: I have a post coming soon styling one of my own!). These ones from the shop are easy to wear with tons of different looks but still unique enough to make a statement. 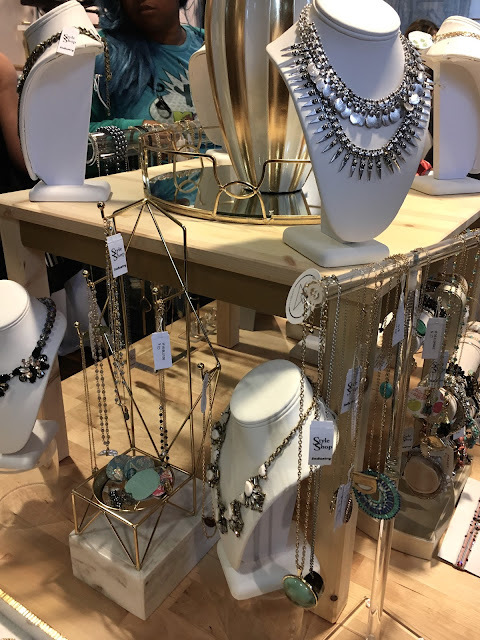 Be sure to check out the Style Shop whenever you're around 27th street to see these incredible items in person! Again, I am so proud of Desirae and beyond impressed with what the students came up with for the opening. Be sure to follow the Style Shop on Instagram, check out their Facebook for updates, and of course their website.